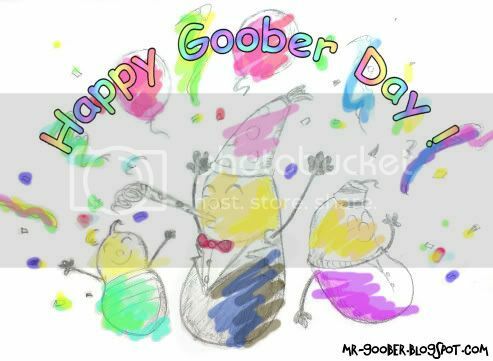 Mr. Goober's Gabbles: il est Peanut Day! Yes, September 13th is a Peanut Day! Now what's so special about this day? on this very day the peanuts were finally roasted to perfection. it is a national day...for... for non-Malaysians. This is also the day you celebrate by watching peanuts, eating peanuts, sleeping peanuts and finally acting like a nut the whole day. i can't believe i'm actually encouraging people to take a bite on peanuts *slaps* pod head! All best wishes for the peanuts around the world! of course i was tipped off by some beauties ;) before finding out the truth about this day. I love to eat peanut! 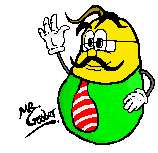 Hey, thanks for dropping by, Happy Peanut Day!! well, dun let my ex-colleague bother you, i heard he's been contained inside a container..although there are news about him being cloned though. they must've figured out the meaning of "Relativity" huh? ist das ein New Movie??! Sambal Belacan Fish.. and the challenge! a new blockbuster hero is born?